With their gentle, exfoliating effect, scrubs for the face and body can be an invaluable addition to any skincare regime, and one that certainly shouldn’t be overlooked. 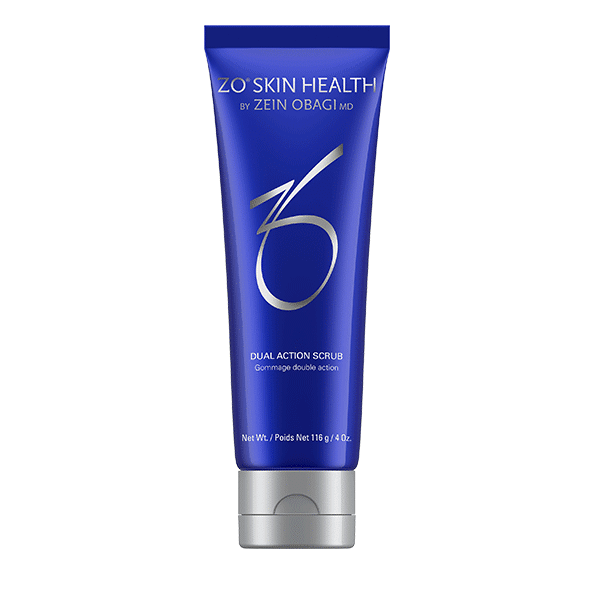 As well as removing dead skin to reveal a smoother texture and a healthy glow, a high medical-grade scrub can also stimulate healthy circulation, restore the skin’s normal pH balance, and enhance the penetration of active ingredients. Applied to the body or face after cleansing, body and skin facial scrubs should be gently massaged into damp skin in a circular motion, before rinsing thoroughly. Use at least twice a week for optimum results. All of our Scientific Body & Skin Facial Scrubs have been expertly developed using powerful, pharmaceutical ingredients, including ultra-fine, round magnesium crystals for the at-home benefits of microdermabrasion, and a combination of vitamins C, A, and E that deliver antioxidant protection for glowing skin.